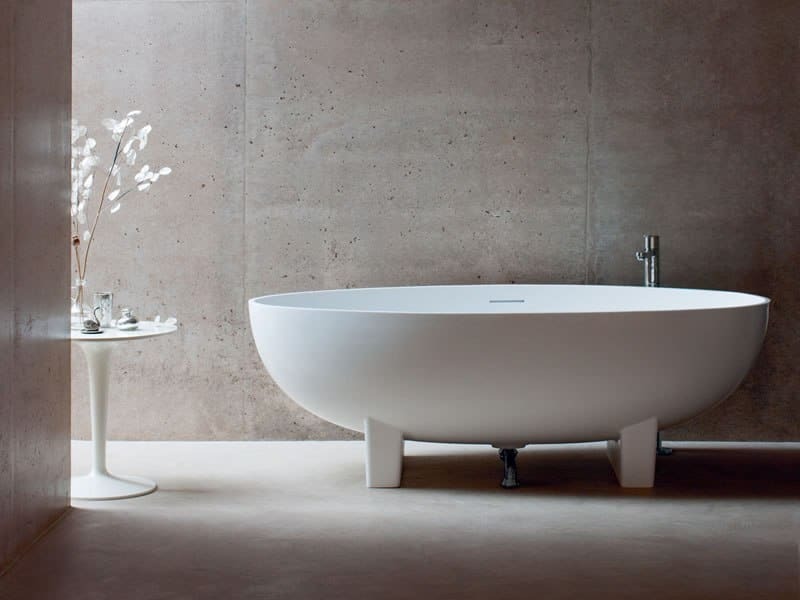 Selecting the right Bathroom Products is essential. At Doug Cleghorn bathrooms we’ve been designing, installing and supplying bathrooms for over 15 years. In that time we’ve learnt a lot about bathroom product selection. We’ve found this increasingly important with the increase in low quality bathroom suites available on the market. On a daily basis we speak to customers who have had bathrooms installed in the past by bathroom companies. Who have passed off low quality Bathroom products as high quality. That need replacing after 2 – 3 years as they are looking tired or it’s impossible to get spares. 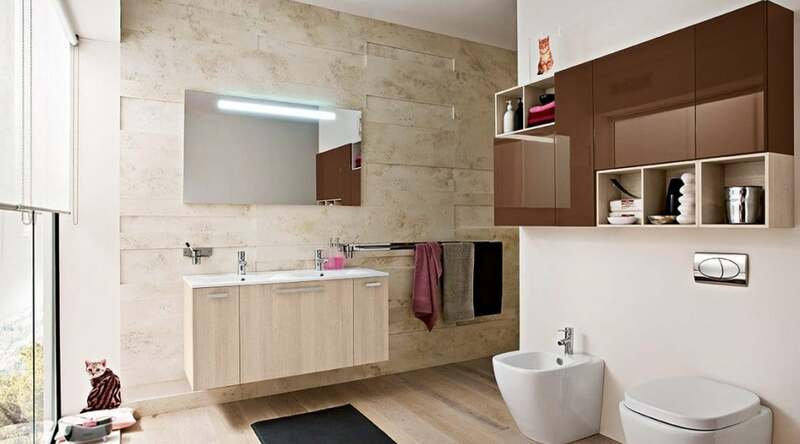 Our company ethos is to provide Bathroom products that are Good Quality and Value for Money. We do this by supplying products from well established major bathroom brands. They will provide the right level of support should an issue arise or replacement products are required. Our recommendation to anyone looking for a new bathroom is to do some brand research. Find the brands that fit into your price range and give you the best value for money. Never compromise on quality, your new bathroom is an investment and with the right bathroom products will last for 10 years or more providing it’s cared for. Our recently opened online store supplies many of these bathroom products allowing you to browse in the comfort of your own home. Feel free to contact or e-mail if you need any advice. Doug Cleghorn Jnr has been working in the bathroom industry since 2001 starting work as a Plumber before using his experience to setup Doug Cleghorn Bathrooms a Leeds based bathroom showroom. Doug loves his job designing bathrooms and you won't find many people with more technical knowledge than he does.